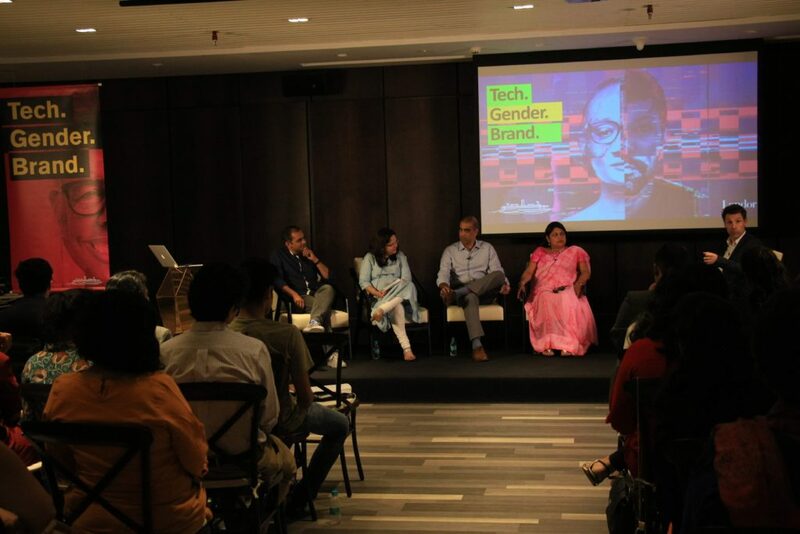 On 27th November, Landor Mumbai hosted a Tech. Gender. 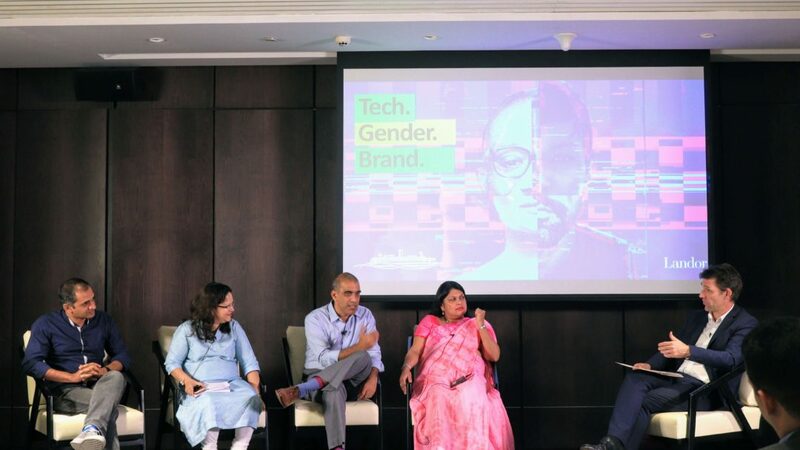 Brand, a panel discussion focussed on exploring and building an understanding of two biggest forces of our time that redefine our future – technology and gender. Deepali Naair, Director of Marketing, IBM India & SA, Falguni Nayar, CEO, Nykaa, Garth Viegas, Director of Insights, TATA Global Beverages and Jaimit Doshi, EVP, Kotak Securities came together to form a panel rich with insights from different industries and from eminent speakers at the helm of some of India’s biggest brands. The panel was chaired by Nick Foley, Regional President, Landor SEAPJ. 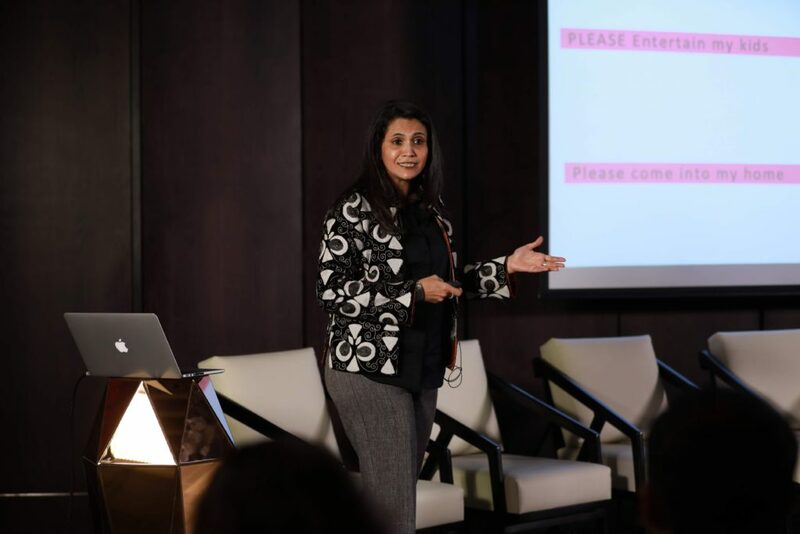 Lulu Raghavan, MD, Landor Mumbai opened the discussion with a thought provoking presentation on gender stereotypes that find their way into brands and how technology is influencing how brands are built and managed. Over 80 clients, partners and contacts attended the event and the ensuing networking session. 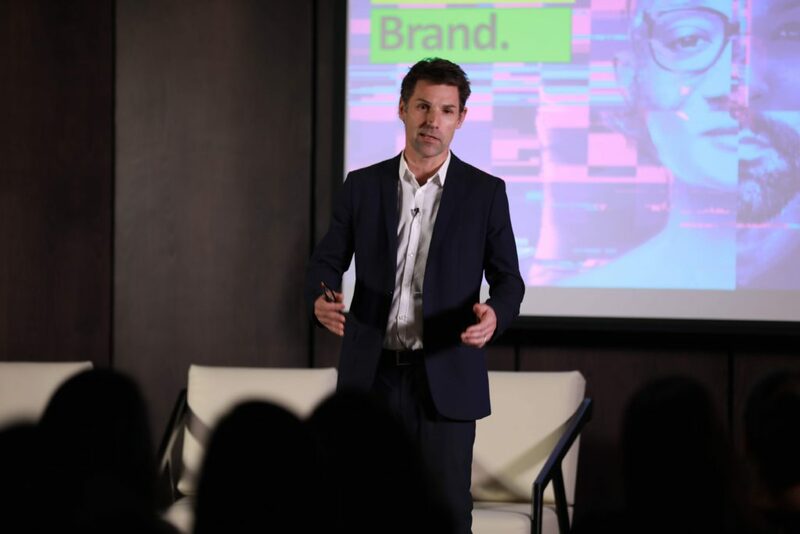 Speaking about AI at risk of being sexist, experts concluded that brands must train their AI with more responsibility. 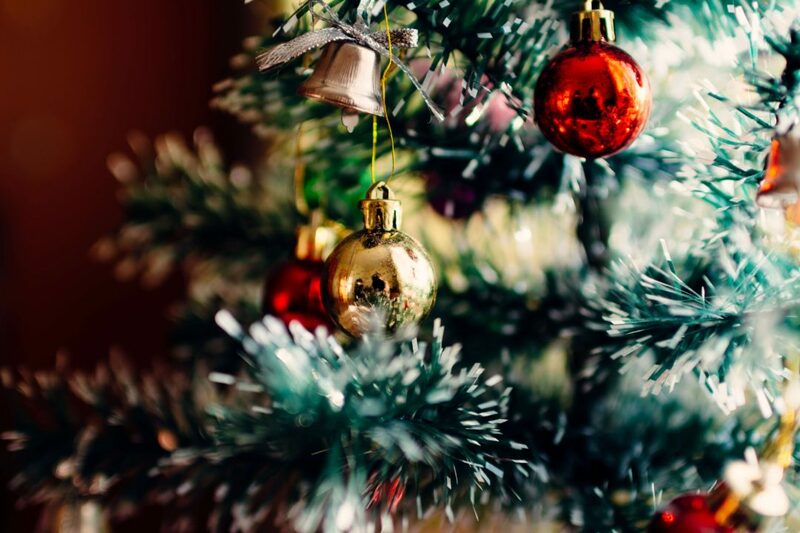 They contended that product and branding decisions can be biased because of unconscious, preconceived notions about gender roles but they need to be upfront with their consumers, steer away from these stereotypes and stay honest and relevant. Click here for the official photo release from Tech. Gender. Brand. 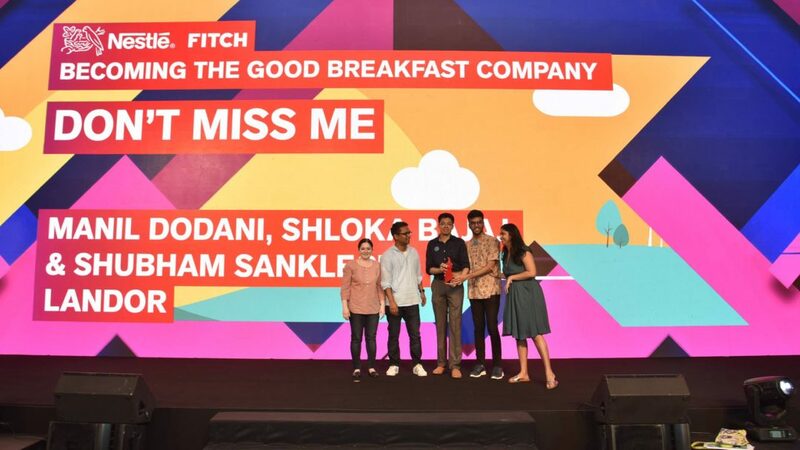 Three of Landor Mumbai’s youngest and brightest brought home the top prize at Kyoorius Young Blood Awards, India’s most prestigious creative competition that aims to identify, nurture and celebrate tomorrow’s creative superstars who are 28 years or younger.